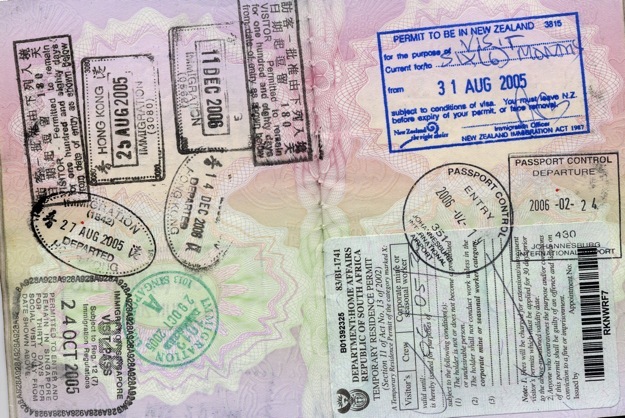 We've rounded up the perfect quartet of gifts for that nomadic globetrotter in your life. Functional and thoughtful, these presents have presence, making the world a better place with each purchase. Chances are, any true traveling enthusiast already owns a comfy pair of TOMS. 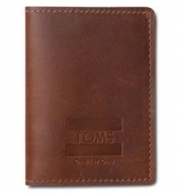 But here's a cool online exclusive only available through the TOMS website for a limited time: a 100% top-grain cowhide leather passport cover. Just like everything TOMS makes, it's offered on a one-for-one basis, donating a pair of shoes to a child in need for each item you buy. $26. We love the "happy modern" interior decor movement championed by design darling Jonathan Adler. 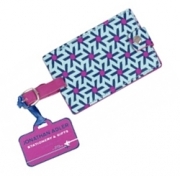 And now, if you purchase his pinwheel luggage tag through Gifts That Give, more than 15% goes to the charity of your choice. 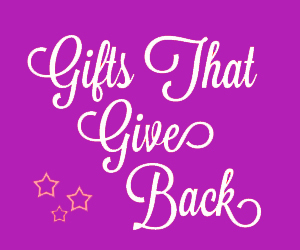 Let your loved one take some happiness with them when they're away from home and help a cause in the process. $8. It's no secret that a great set of headphones and some favorite tunes are a great sanity-saver when it comes to airport life. 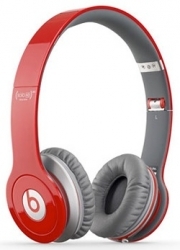 This season, the hottest new brand in audio accessories, Beats By Dre, introduces a give-back component through its (Solo HD) headphones, which give $5 to the Global Fund to fight AIDS, tuberculosis and malaria for each pair purchased through Apple. $199. 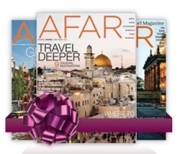 AFAR Magazine is a collaborative monthly travel guide, inspiring those who travel the world seeking to connect with its people, experience their cultures, and understand their perspectives. Its foundation's goal is to help kids understand that their actions have an impact on the world around them. A gift subscription is just $20 per year.